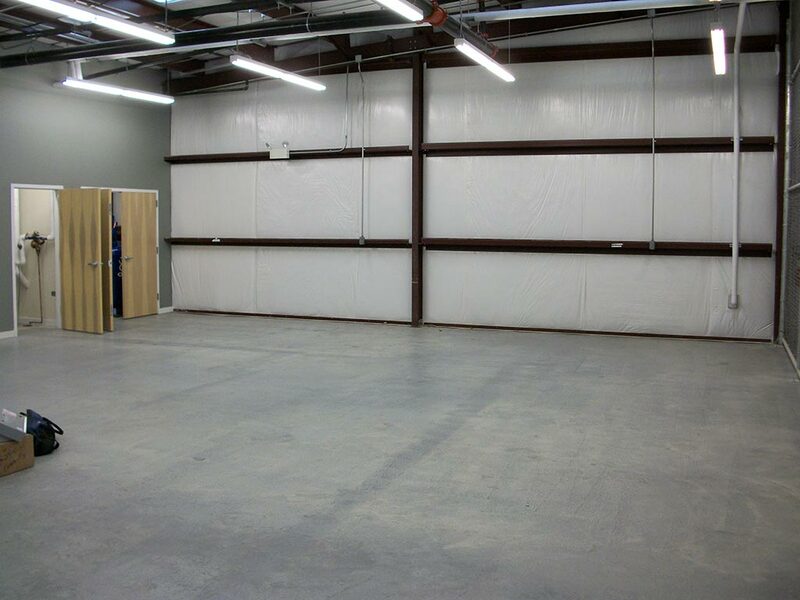 This project is an 8,400 sq. 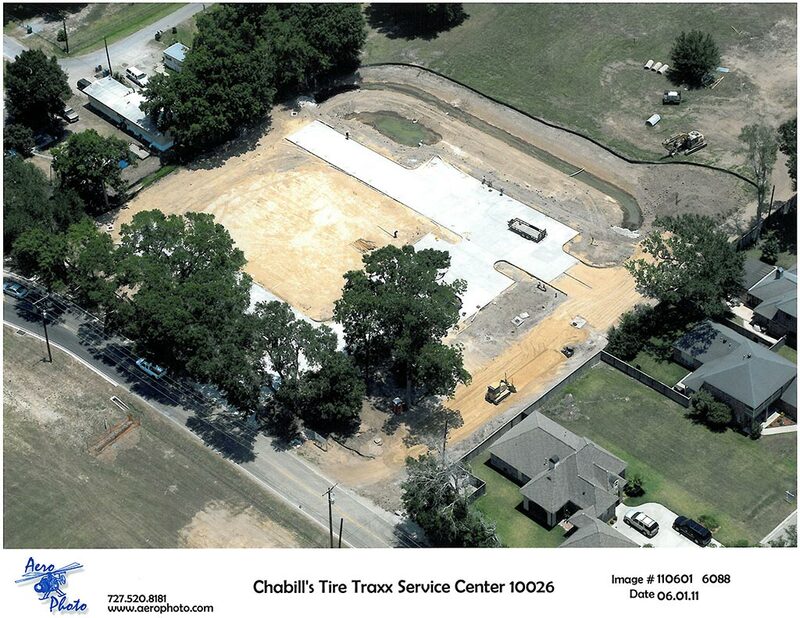 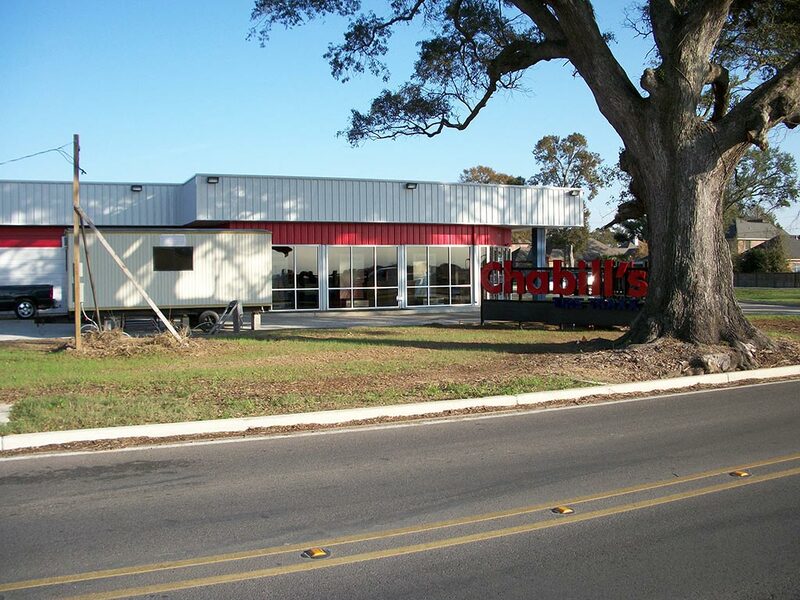 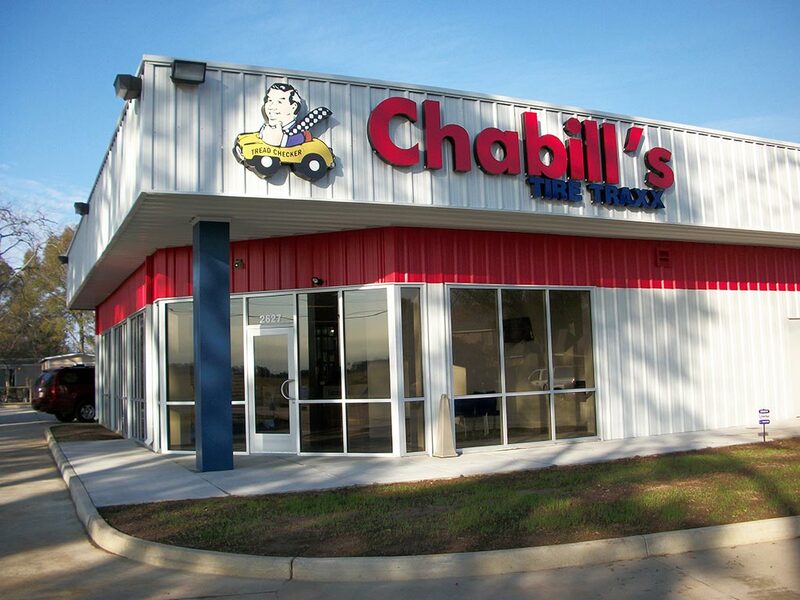 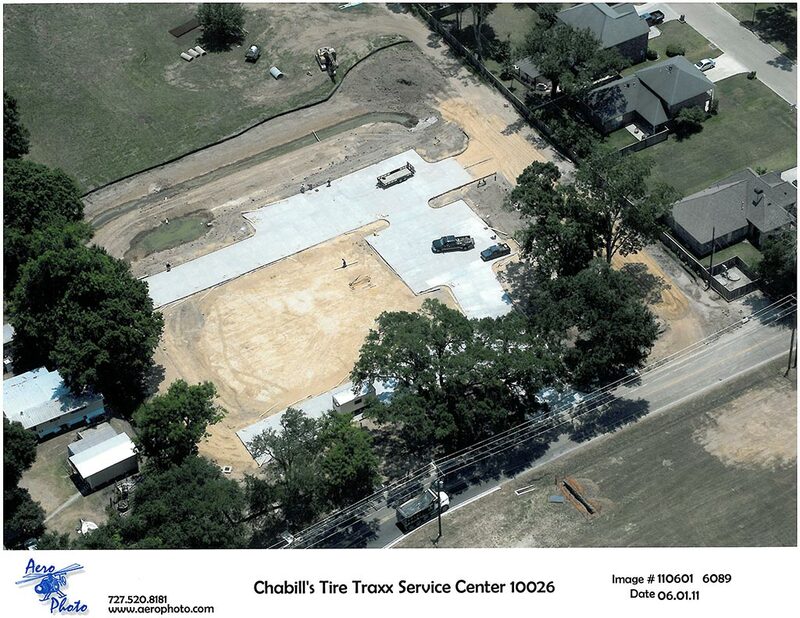 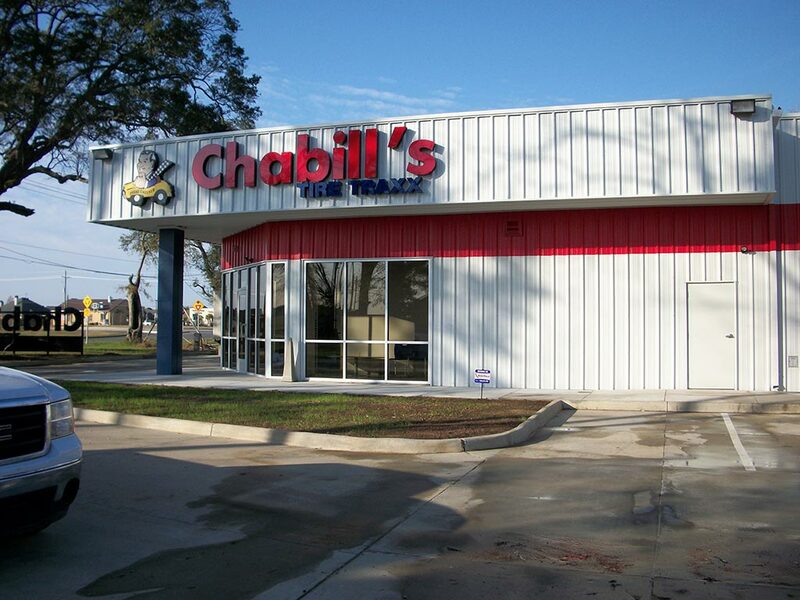 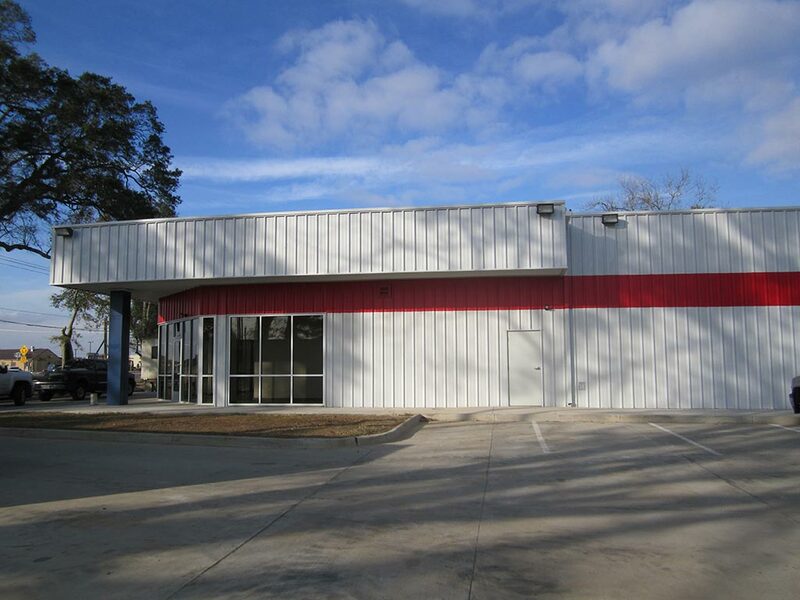 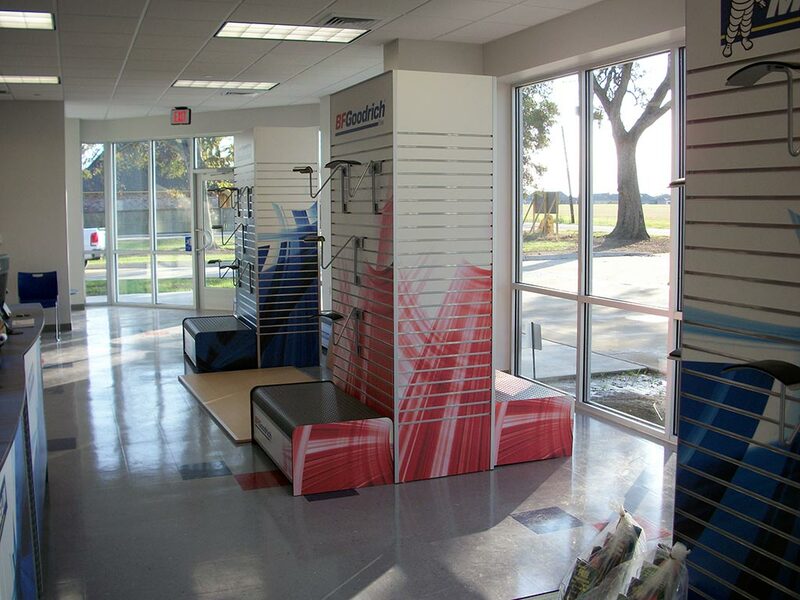 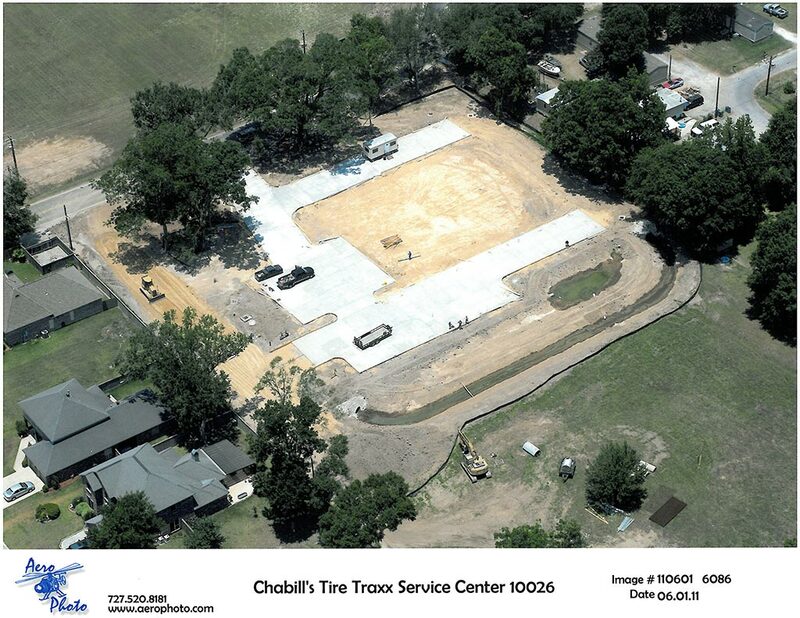 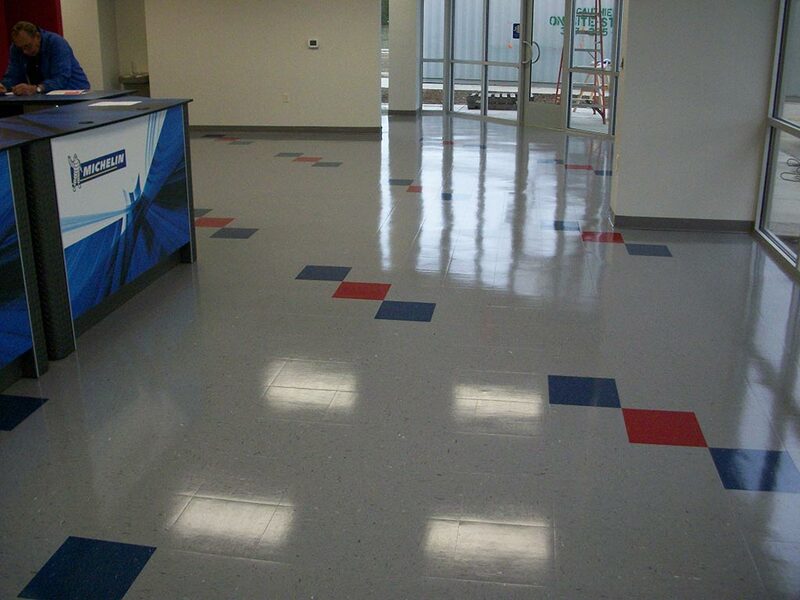 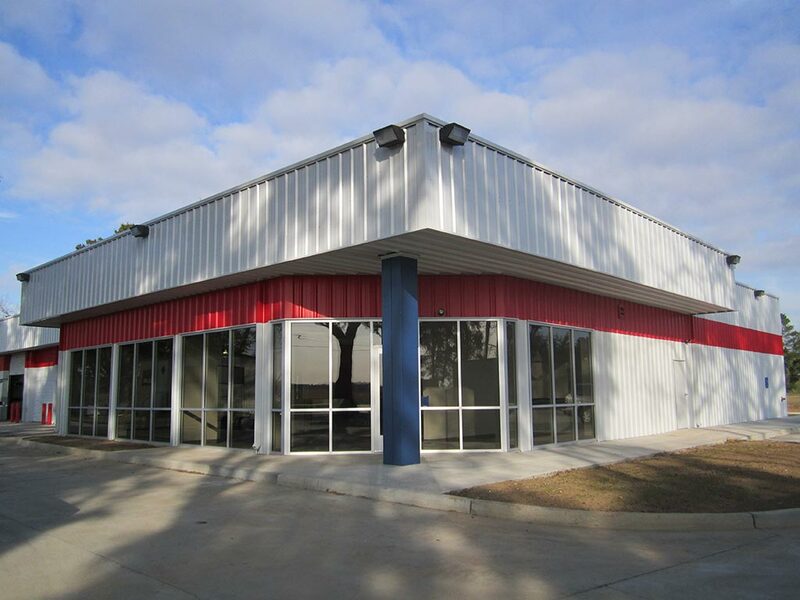 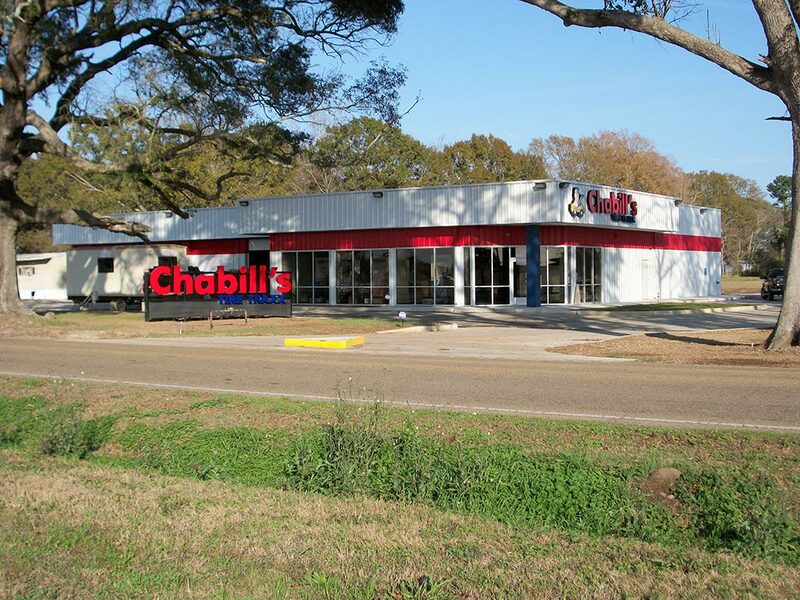 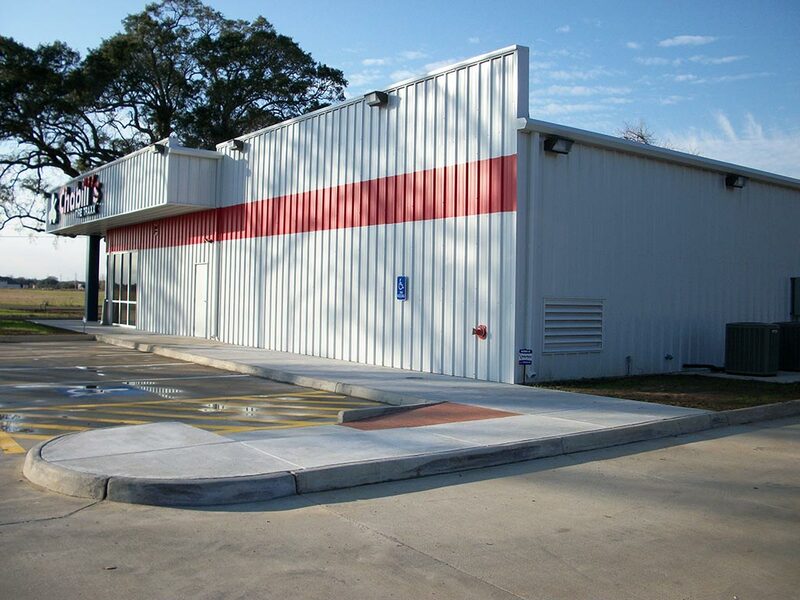 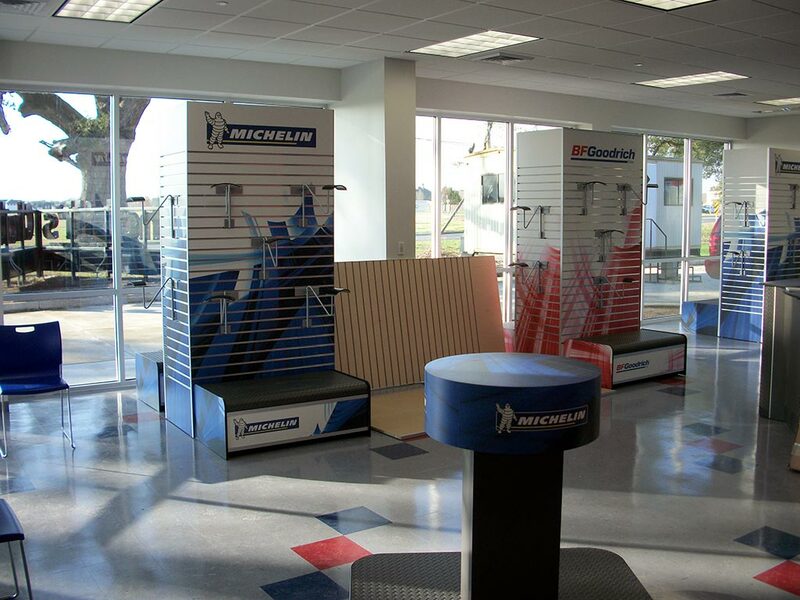 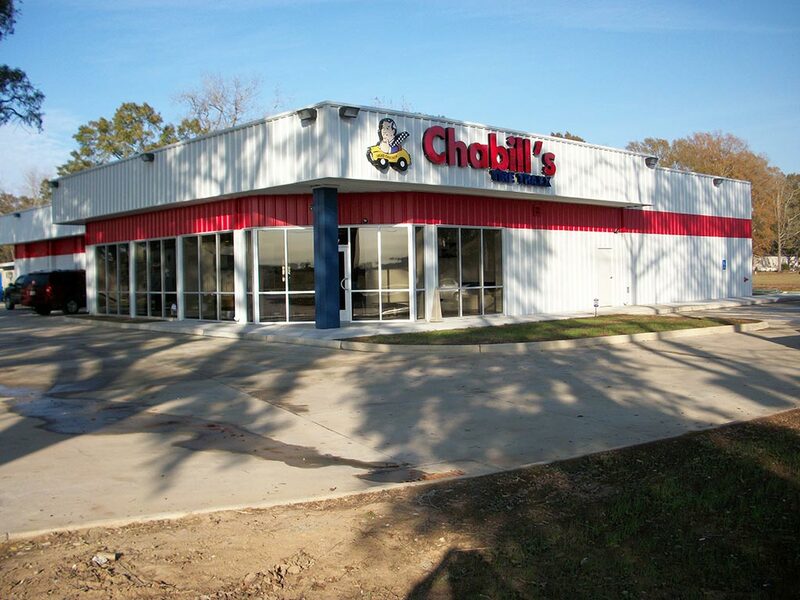 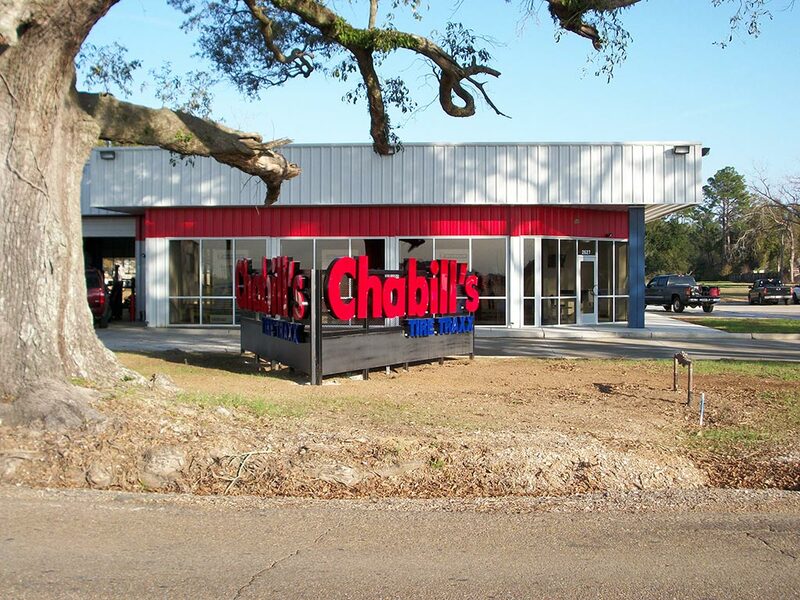 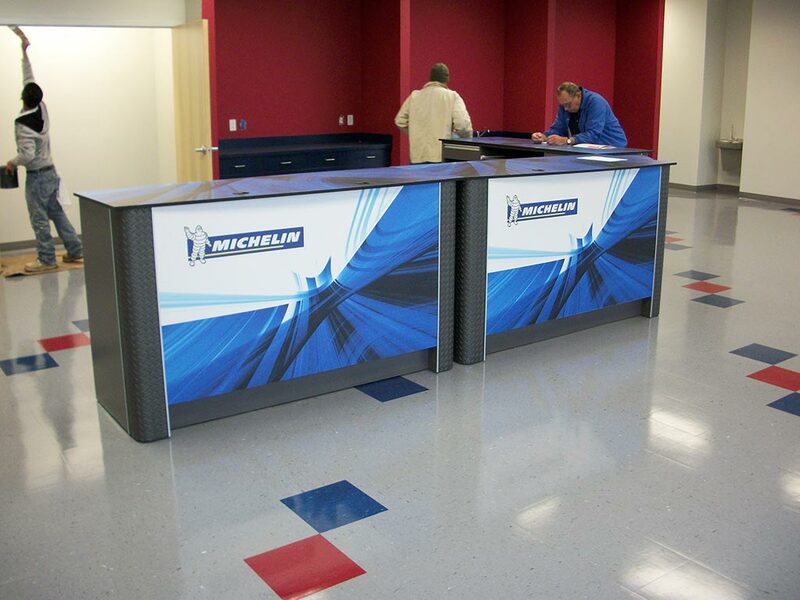 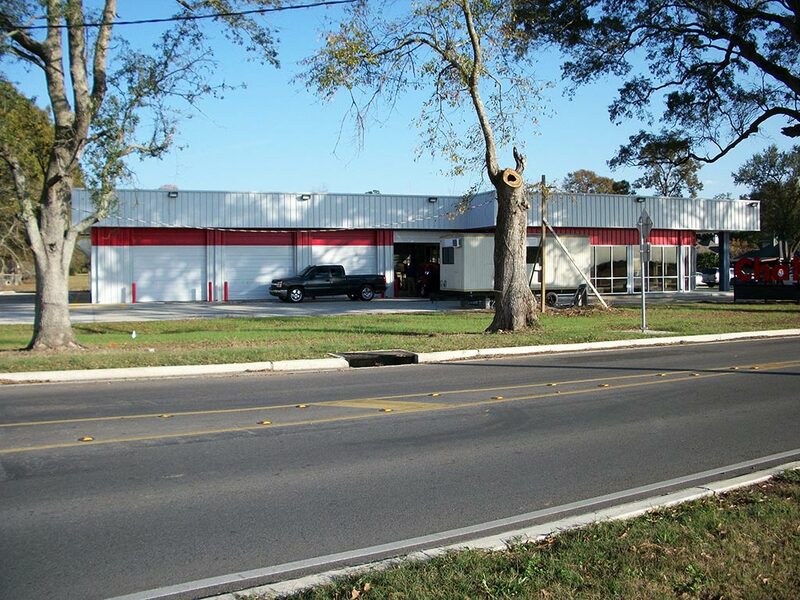 ft. retail tire store for Chabill’s Tire Traxx in Youngsville, LA. 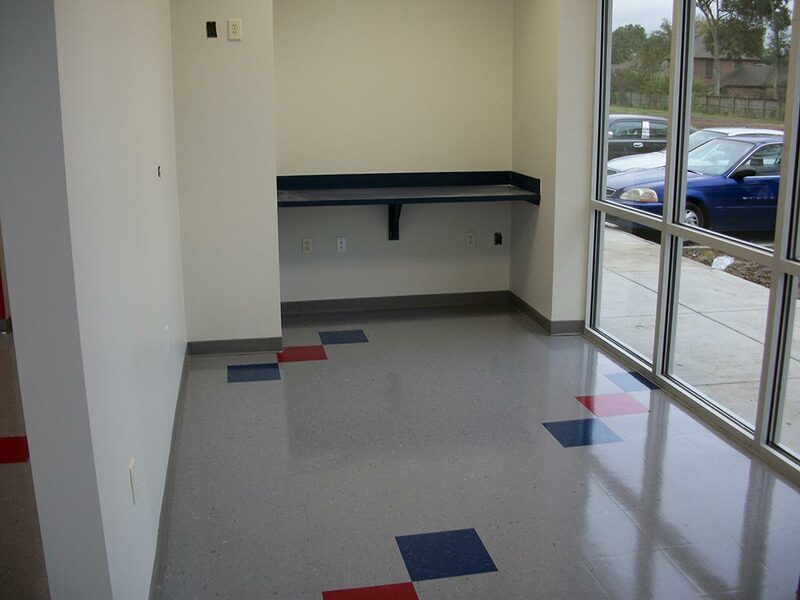 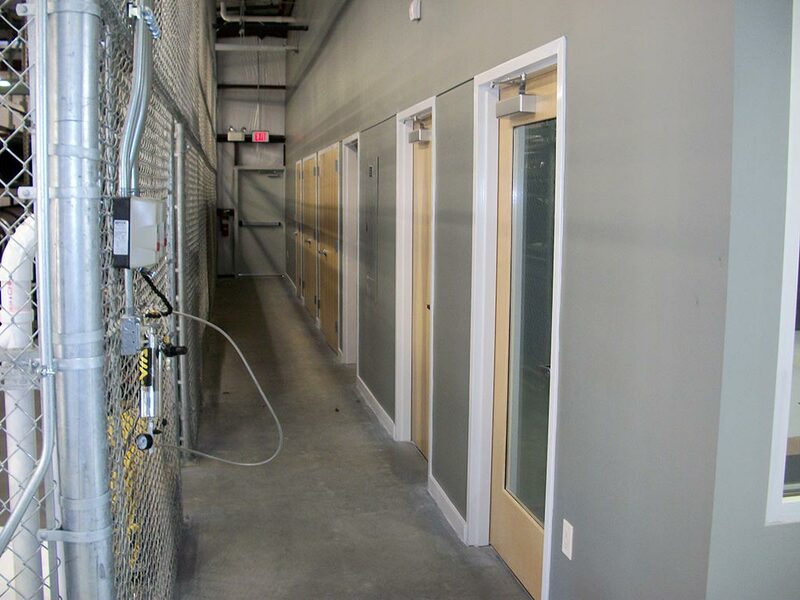 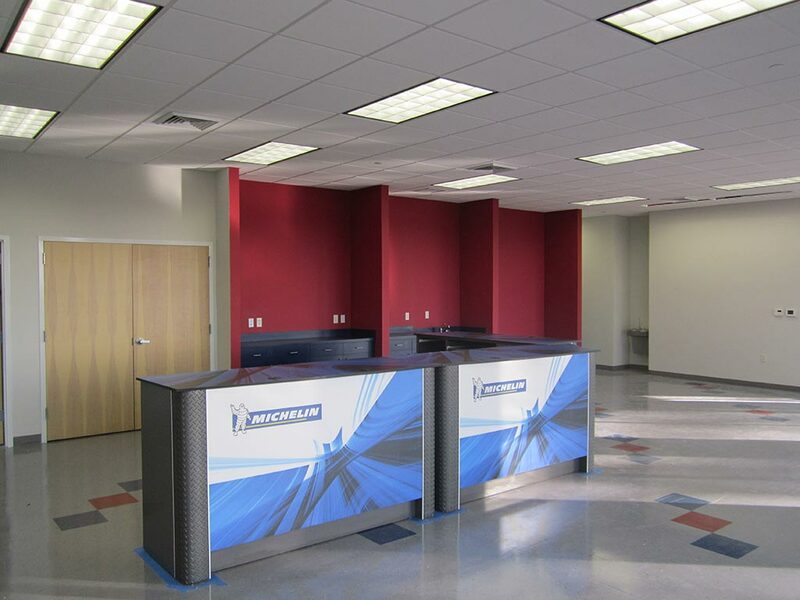 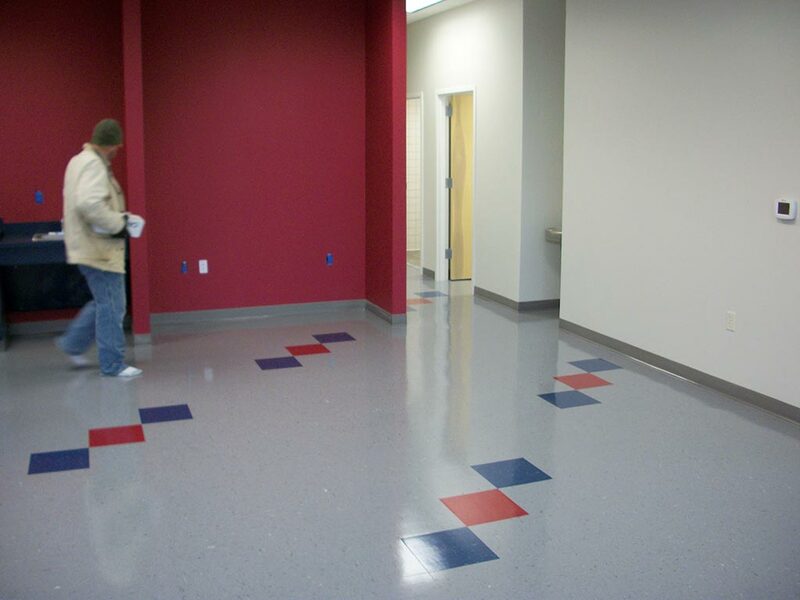 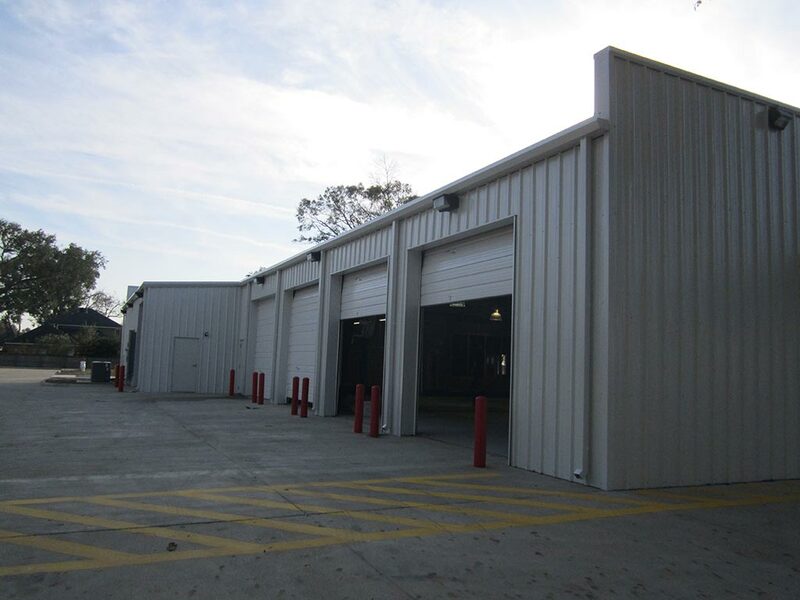 Construction included a manufactured metal building structure, interior finishes, electrical, mechanical, and fire sprinkler system. 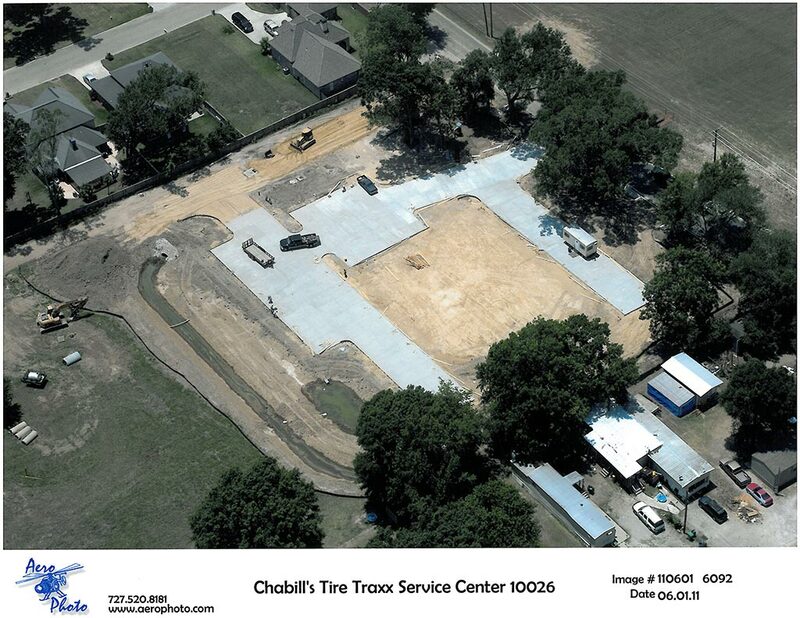 Site work included installing all utilities and fire line for sprinkler system. 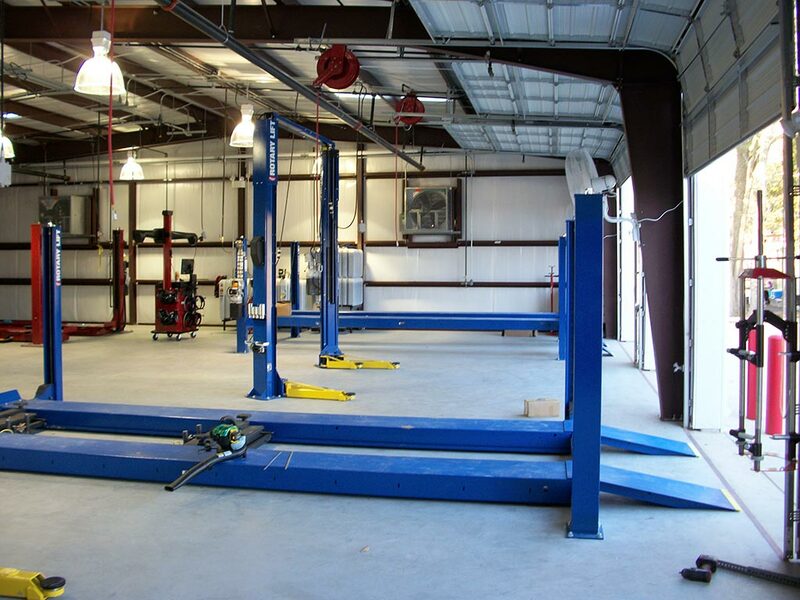 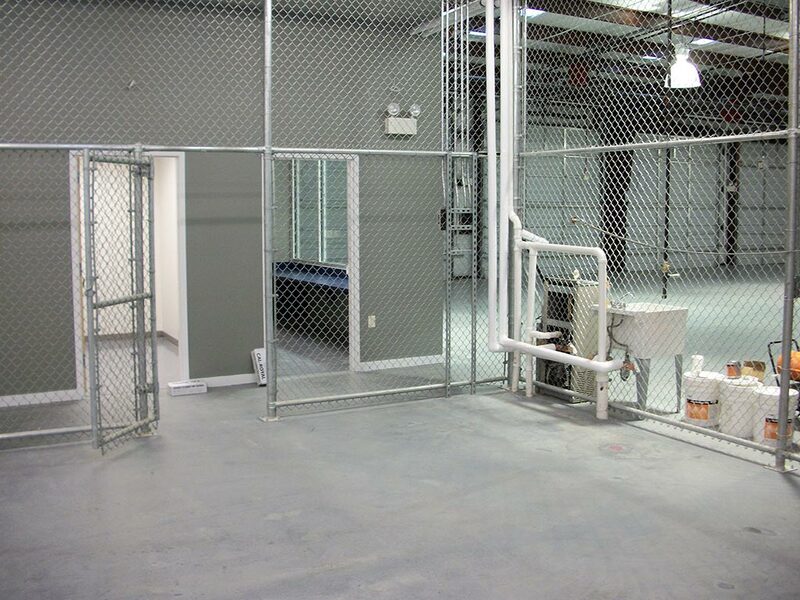 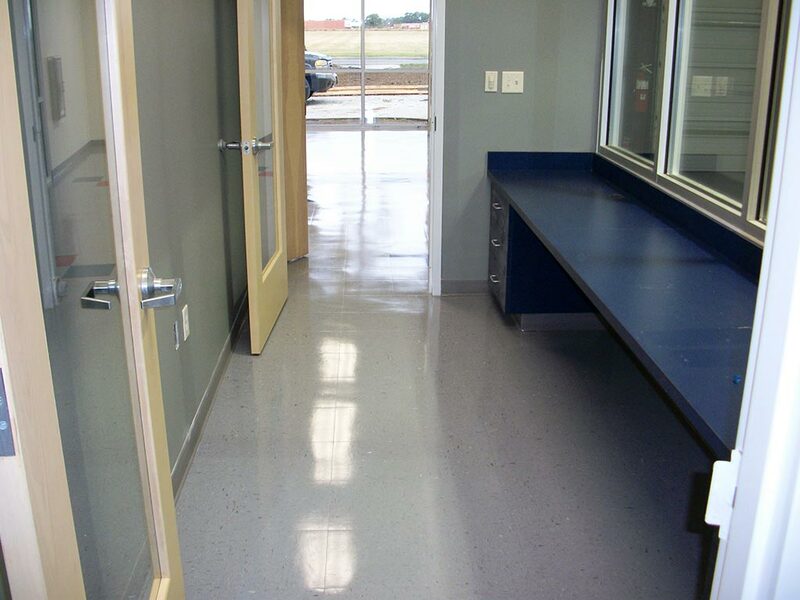 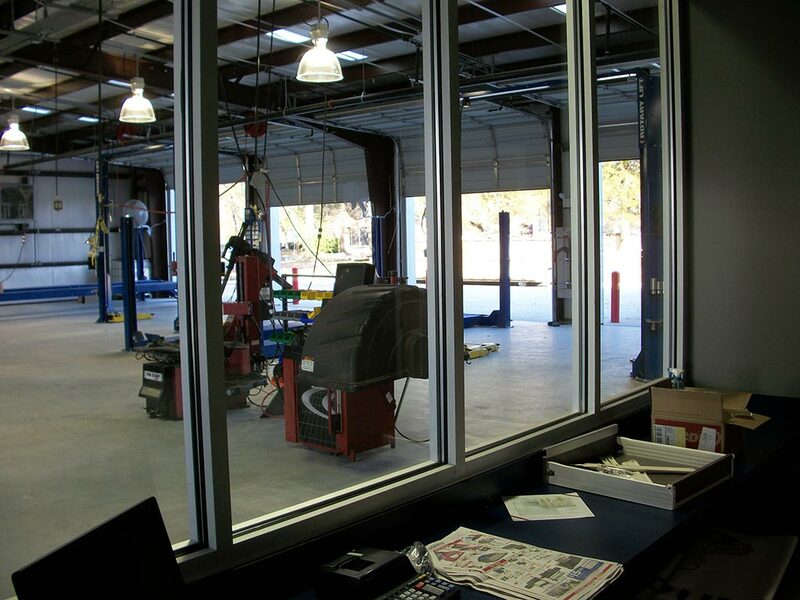 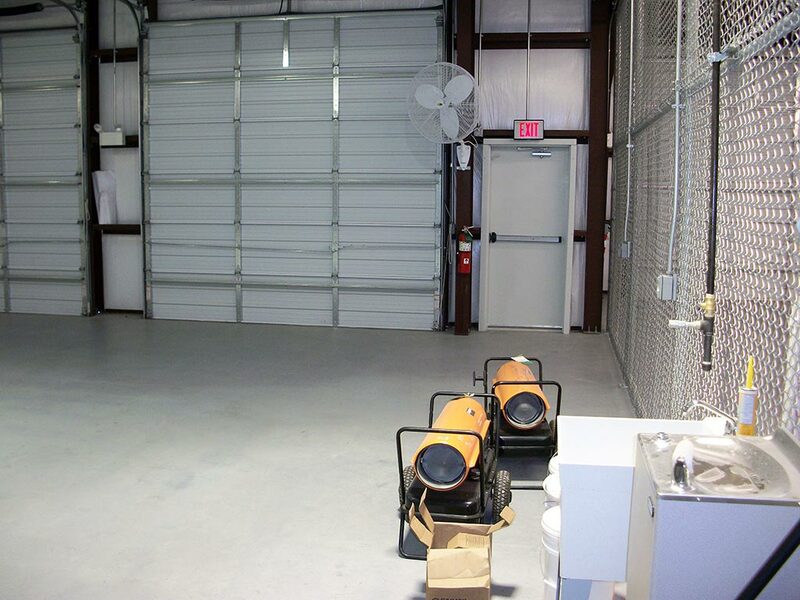 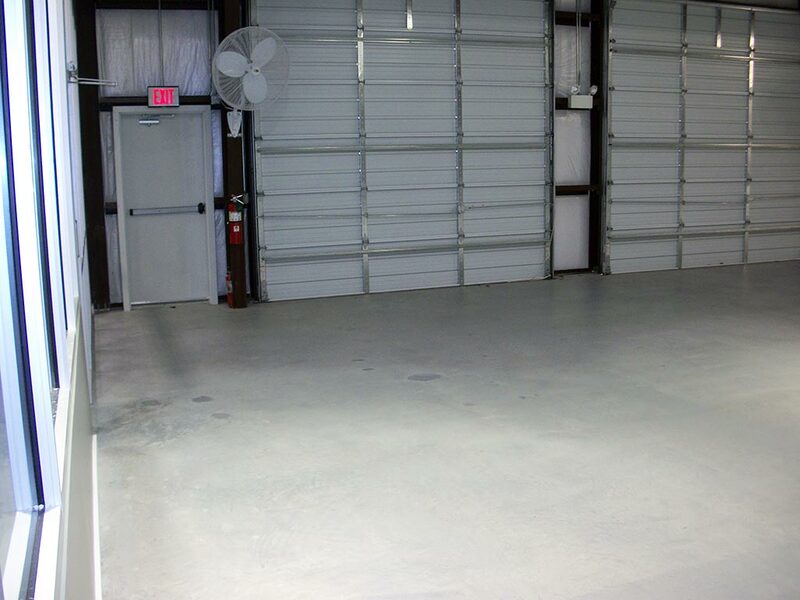 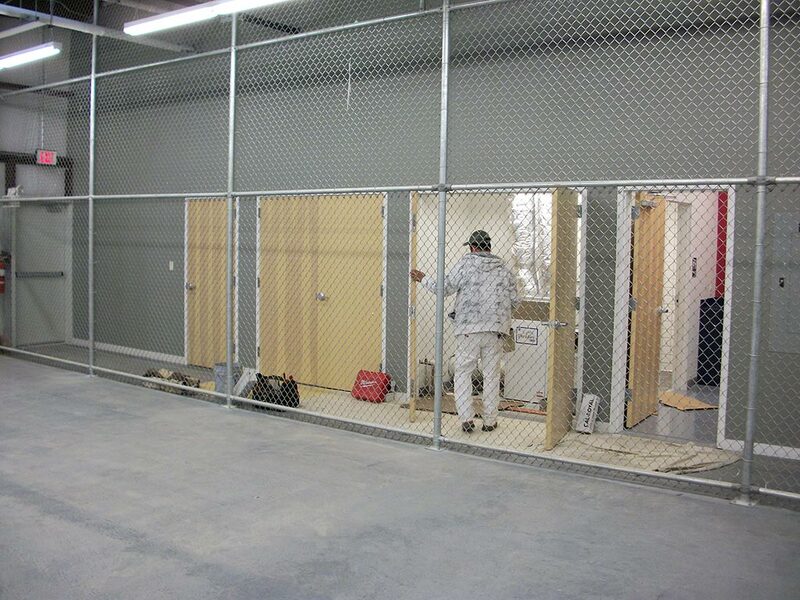 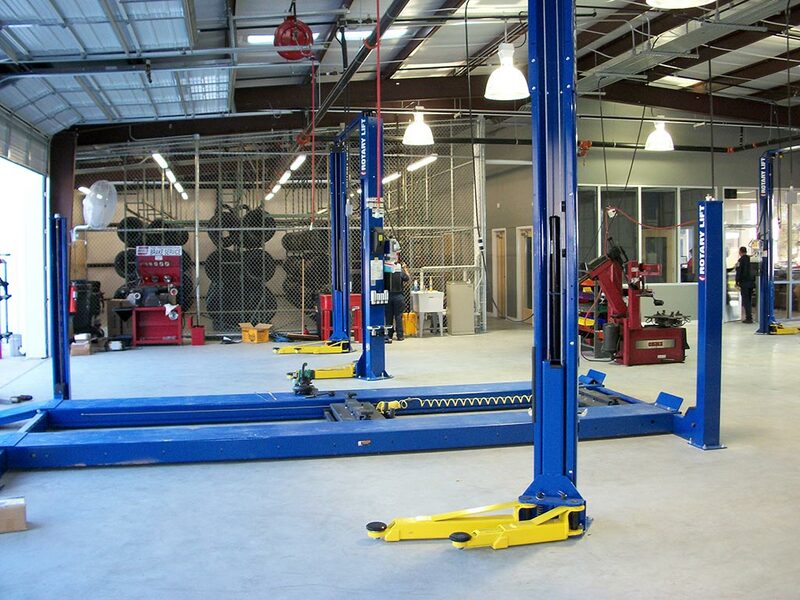 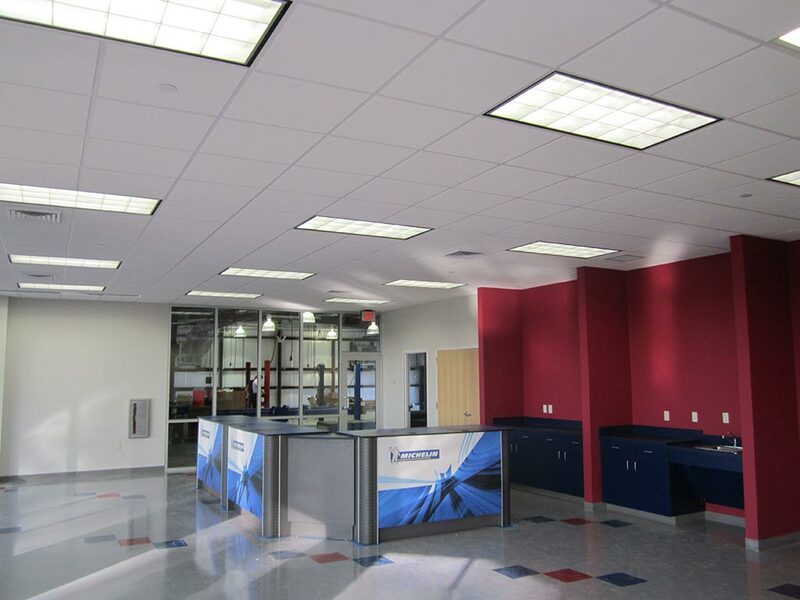 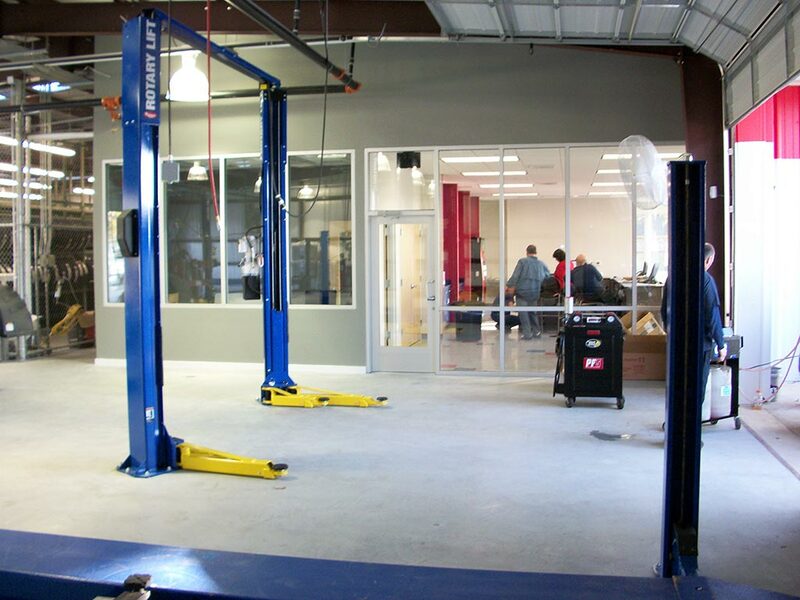 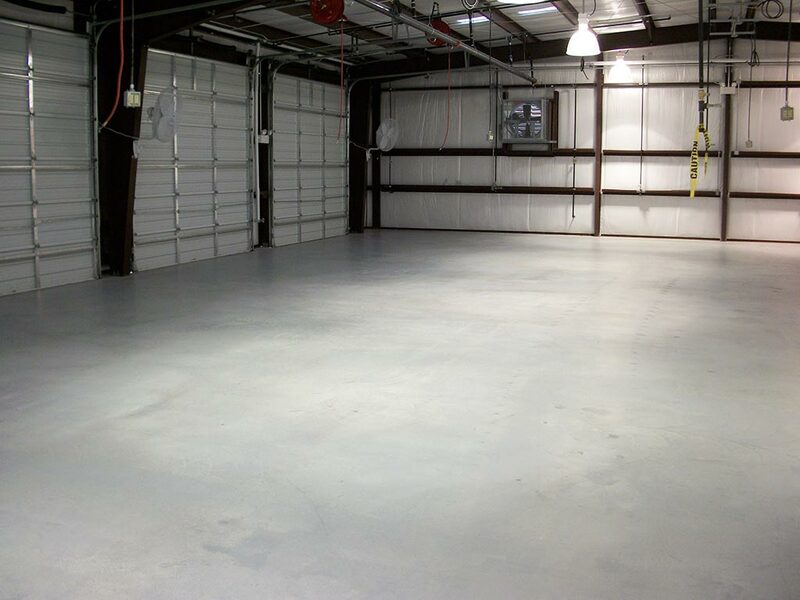 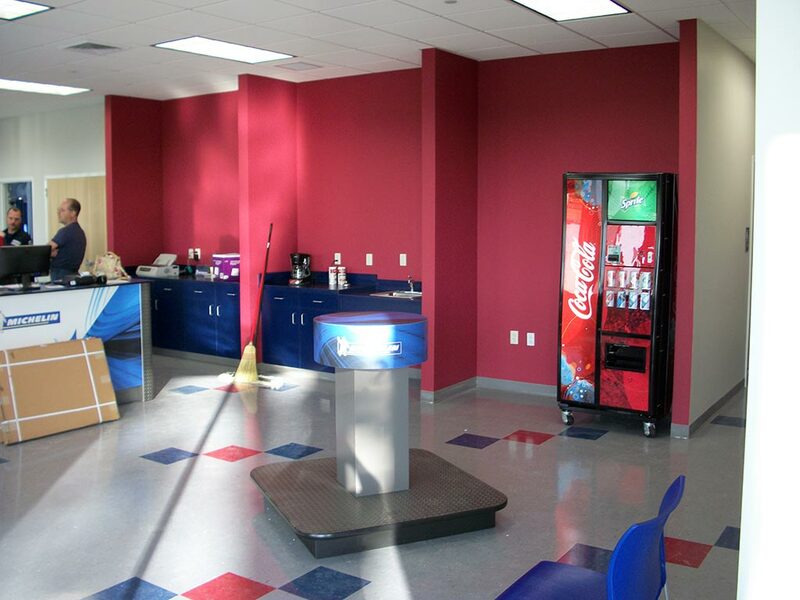 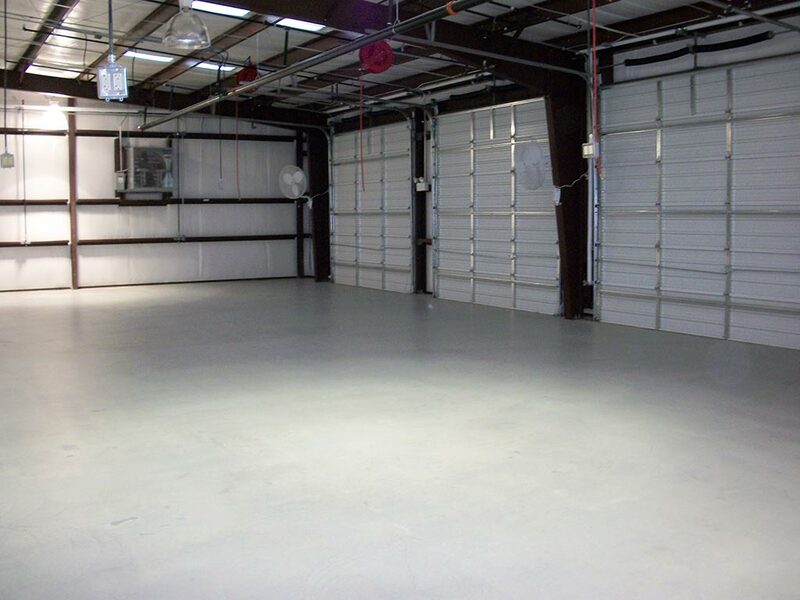 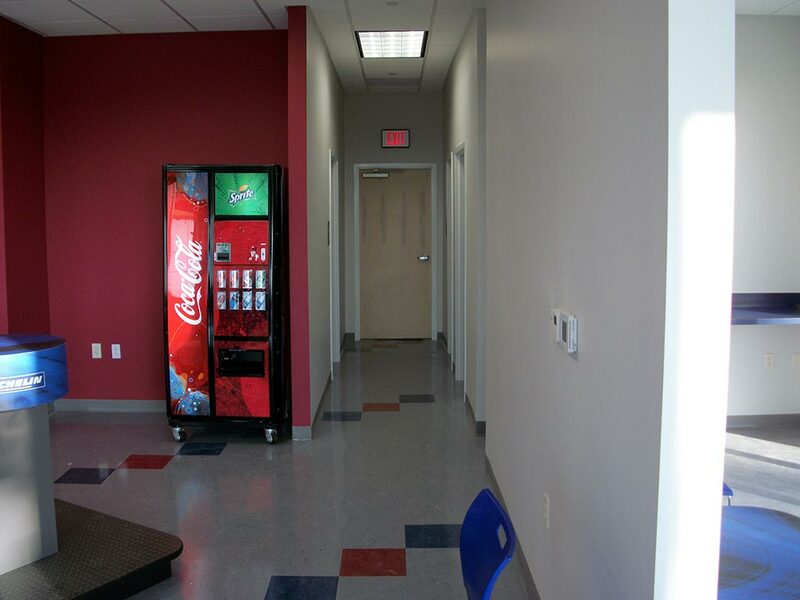 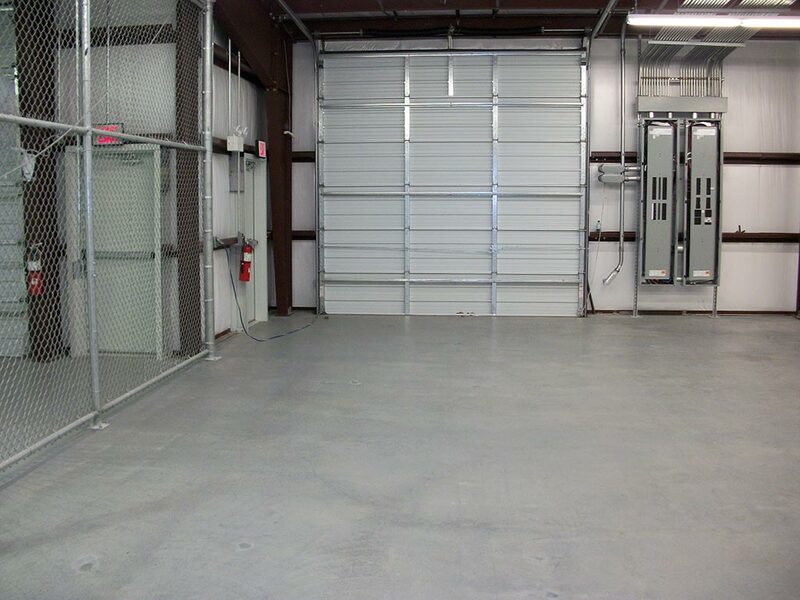 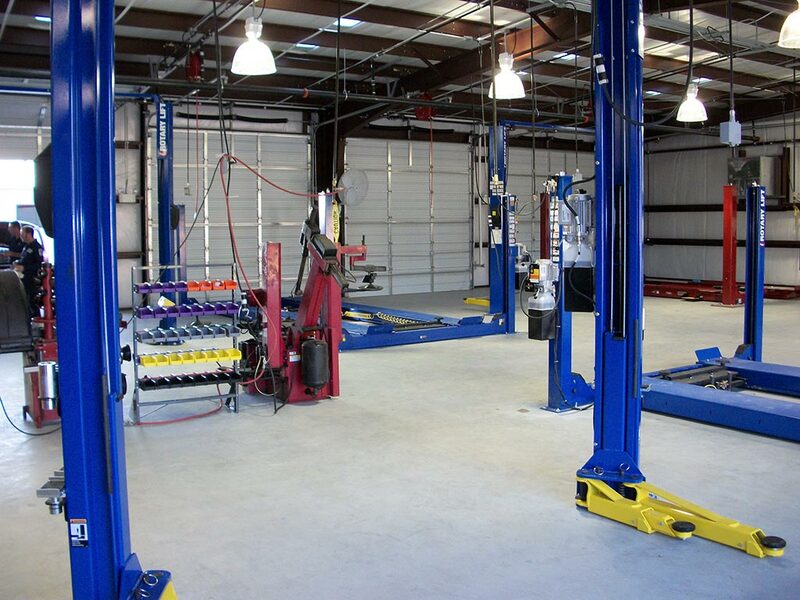 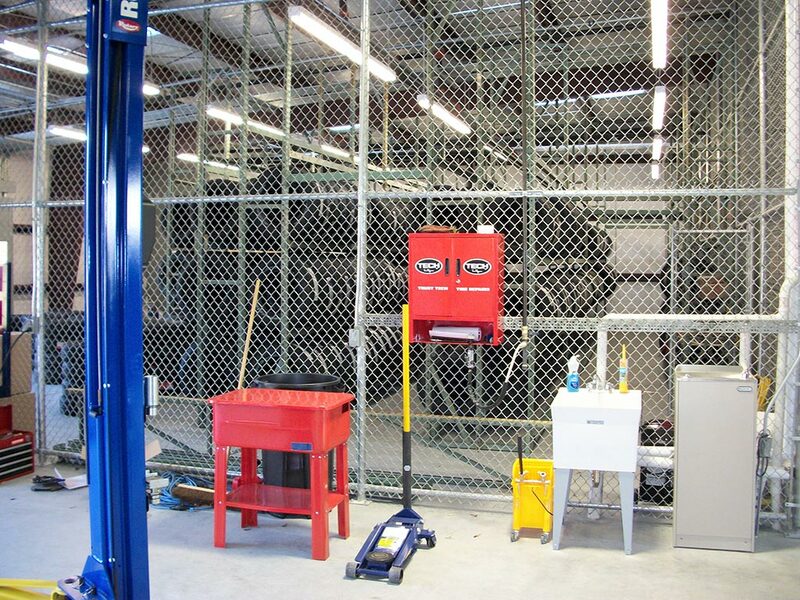 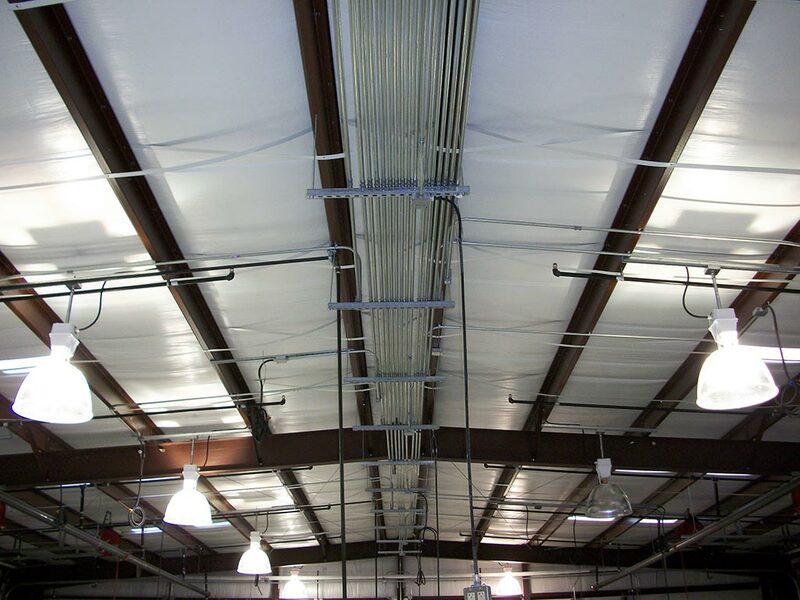 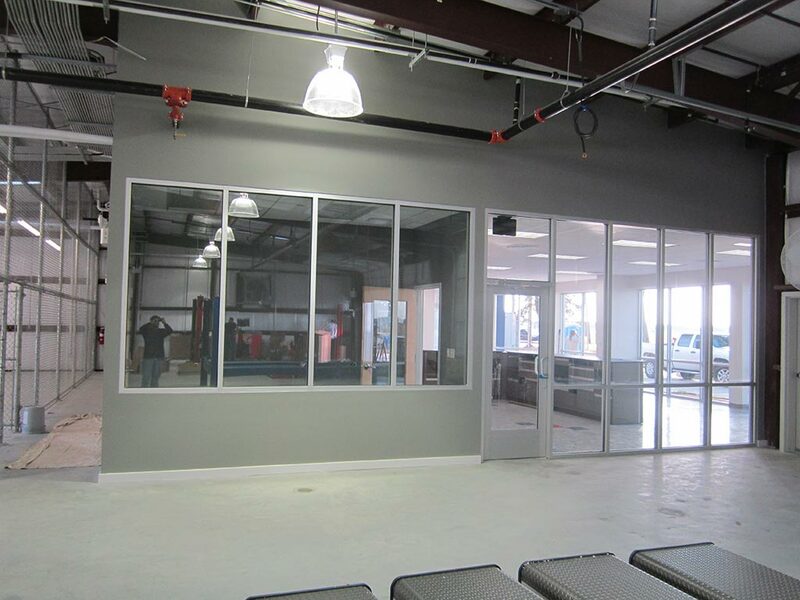 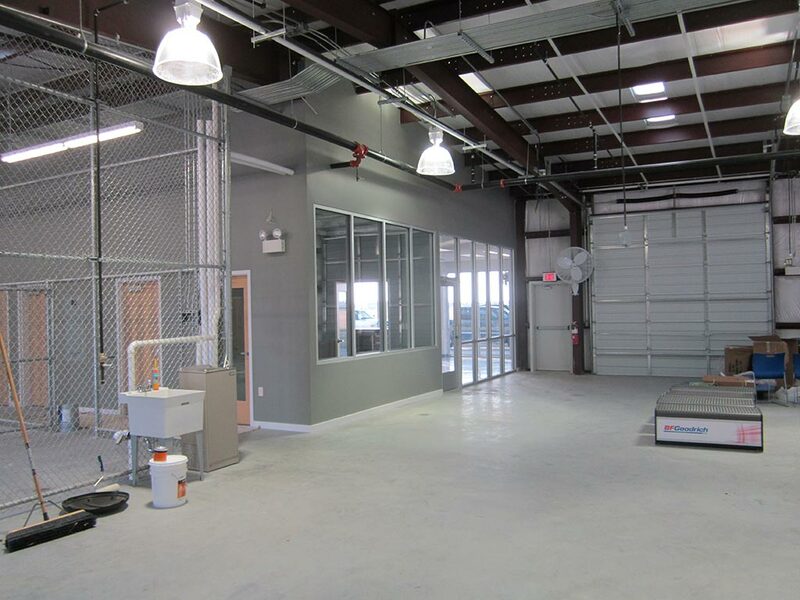 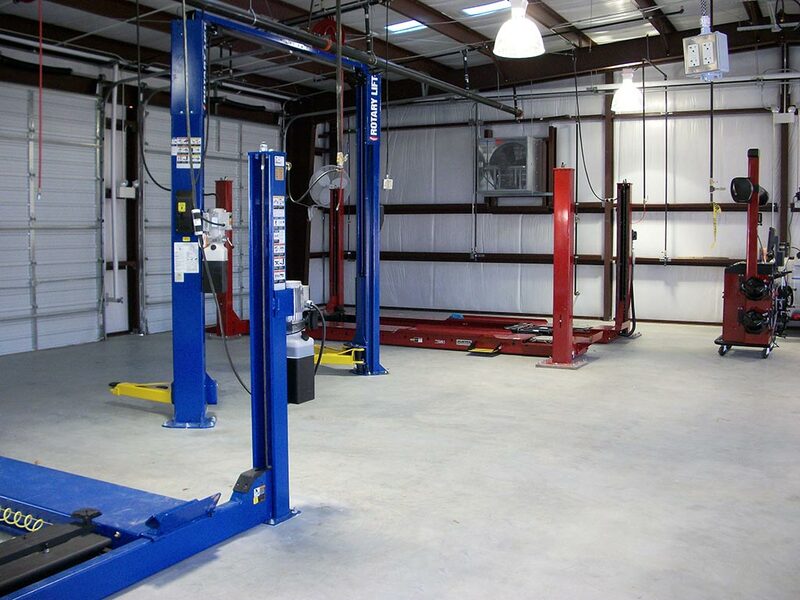 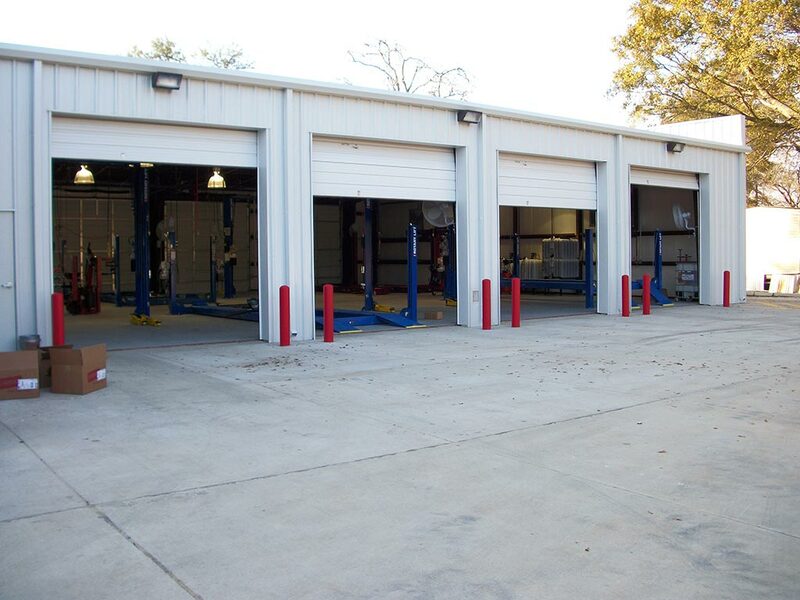 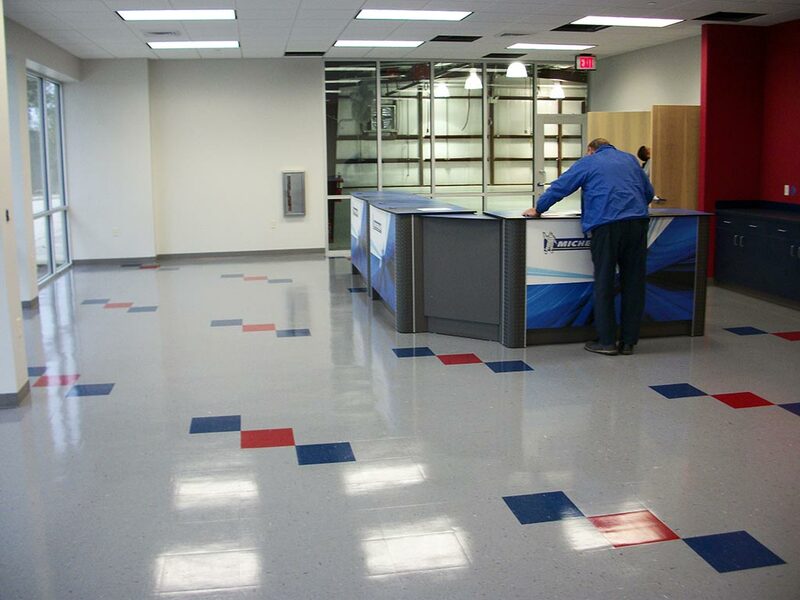 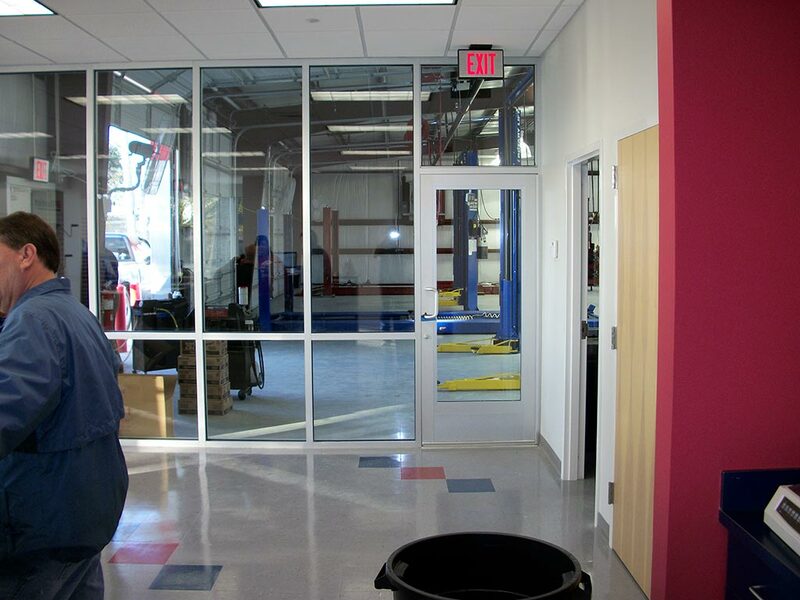 JC Construction coordinated very closely with the owner to install all necessary MEP for their tire lifts, etc.